The weather is getting warmer, the days are getting longer and the smell of barbecue grills lighting is in the air. It’s officially bbq season. 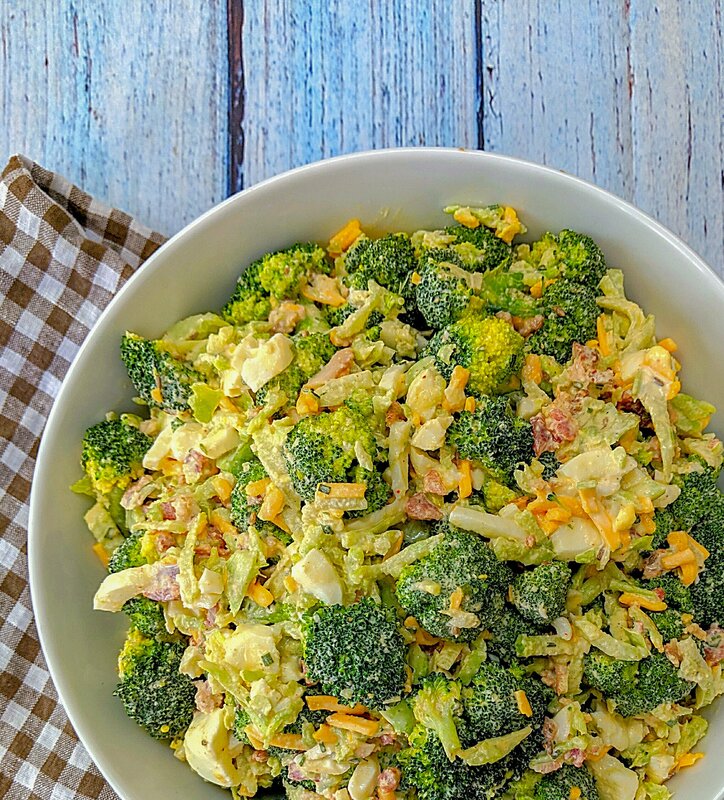 It’s time to have your go to side dishes ready so when you get invited to a cookout you’ll have a tasty side dish that’s sure to get you invited back.